Jeff Estes, Director of Golf Instruction is a Certified PGA Teaching Professional and the Adirondack’s premier golf instructor. His philosophy of instruction has been derived from years of studying the mechanics of the swing, countless hours of instruction, and his collaborative efforts with several of Golf Digest’s Top 100 Instructors. Jeff has developed the swings of several collegiate athletes and many top amateurs. He has had the privilege of playing with and consulting with members of the PGA, LPGA, and Champions Tour. His “keep it simple” approach, rooted in sound fundamentals, is a benefit to golfers of all skill levels and can be easily tailored to the needs of his students. 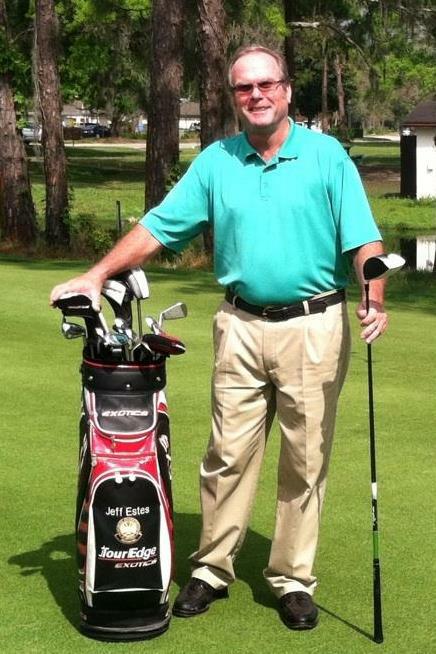 Jeff has nearly 30 years of experience in golf instruction and is an accomplished player. His wealth of knowledge and passion for teaching combined with his friendly and charismatic personality will lead to a satisfying and productive experience for each of his students. Young or old, beginner or expert, Jeff Estes can help you get the most out of your swing and to help you reach your golfing potential. For more information contact Jeff Estes (518) 523-9811.